Newer vehicles have become more and more complex, with mechanics having to operate as IT specialists to deal with all the onboard computers in modern cars. 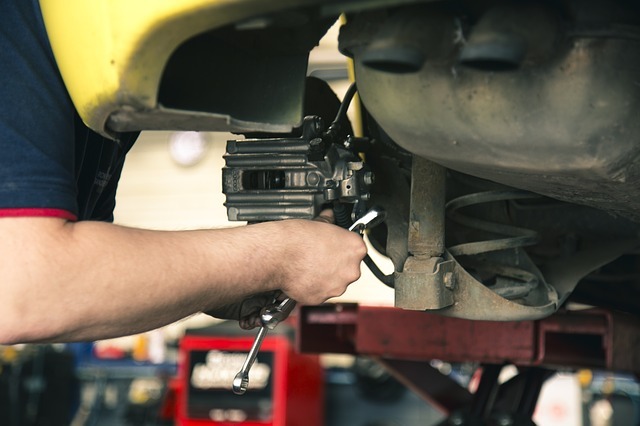 This means that there isn’t as much room for home DIY servicing as there once was, and it’s a good idea to book your car to a reliable garage. Pay euromotorsport.com.au a visit if you need help finding a decent mechanic. There are still a number of things you can do regularly to ensure the efficiency and longevity of your car. We all rely heavily on our vehicles to get us around, so be sure that you’re taking the time to look after it. This is something a lot of people forget to do regularly. It doesn’t take long to check it, and if needed top it up. Don’t just leave it to your mechanic to do when you take it in for a service. Check and change your oil regularly. Make sure that you are using the correct oil for your vehicle. If your car seems to be guzzling through it, take it to a mechanic because it more than likely has an internal or external leak. While you are changing the oil and oil filter, also take a look at the air filter. Air filters keep all the dirt and bugs from getting into your engine so it’s important that it can do its job properly. With the amount of pollution in modern cities, it’s a good idea to be mindful of changing your car’s air filter when necessary. Make sure you are checking and correcting tyre pressure once a month. After filling up, take a quick trip to the air pump. Under-inflated tyres (and over-inflated for that matter) reduce performance and handling and also increase your chances of a flat. It will also increase the fuel efficiency of your car. The correct tyre pressure for your tyres can be found in your car’s manual. It’s much easier than it was, just punch in the pressure you want and the service station air pump does the rest for you. Little things like doing this every other time you fill the tank can make a world of difference. If your car isn’t running effectively, try changing the coolant. It will prevent corrosion and build-ups in the engine. And use a decent grade of coolant, as with everything you tend to get what you pay for. Water alone isn’t going to cut it. Make sure you are giving your car space to run every now and then. A long drive can do good for your car and help it clean out the junk that builds up with city driving. Plus, it’s good to get yourself out of the city every so often as well. So take your partner, mate, the dog, maybe not a cat (they generally hate cars), and go exploring. 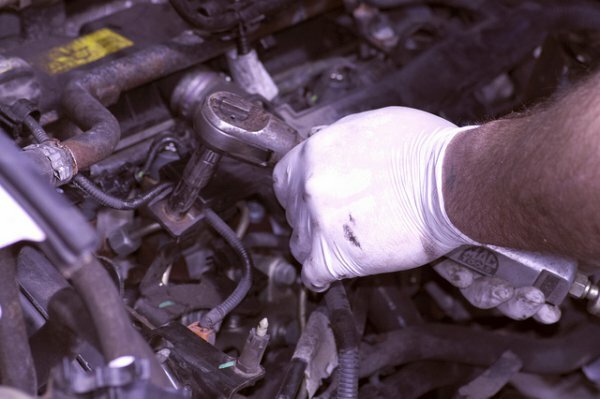 If you’ve tinkered with your car and it still isn’t running properly then it’s time to take it to the mechanic. Don’t put this off or you might end up with a lot more issues that you first imagined. 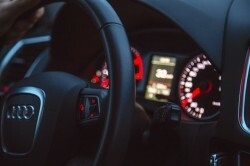 Most people drive and rely on their vehicles to get around, and you will be driving one for years so it’s a good idea to understand the basics on how they operate. You don’t need to become an expert, but having the basics down can help you look after your car and save you a lot of money on repairs down the track.